Welcome again to Classical Kids Storytime. Today's story is one you might know as a Walt Disney movie, The Little Mermaid. But the story is much older than that. It's nearly 200 years old, written by a Danish writer famous for fairy tales, Hans Christian Andersen. People who wrote classical music were fascinated by the story of a mermaids, especially those who wanted to become human. A composer named Felix Mendelssohn wrote a musical story called The Fair Melusina. Richard Wagner wrote big operas featuring mermaids, the Rhine Maidens, who lived in a river and guarded magic gold. 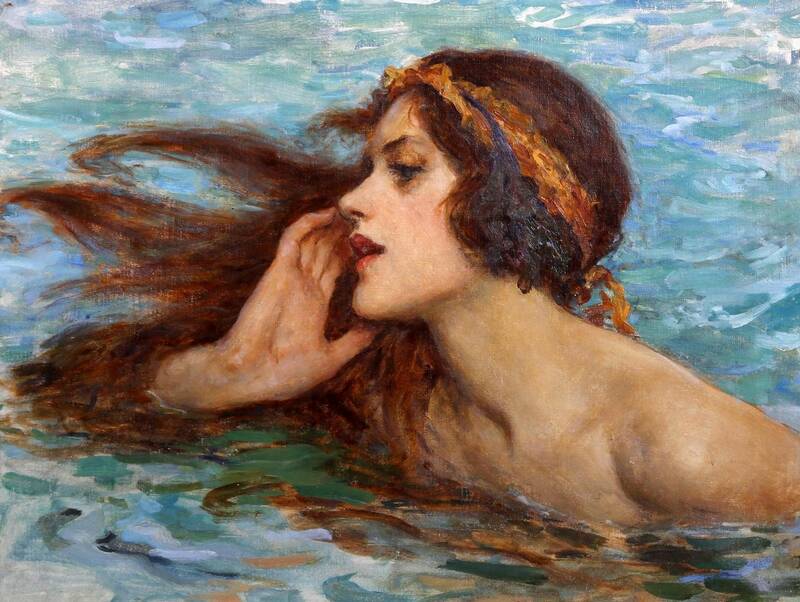 And Antonin Dvorak wrote music about a mermaid named Rusalka. In The Little Mermaid, the mermaid makes a great sacrifice to explore the human world: She gives up her voice  well, at least for a little while.